Here’s some of the toys I make. 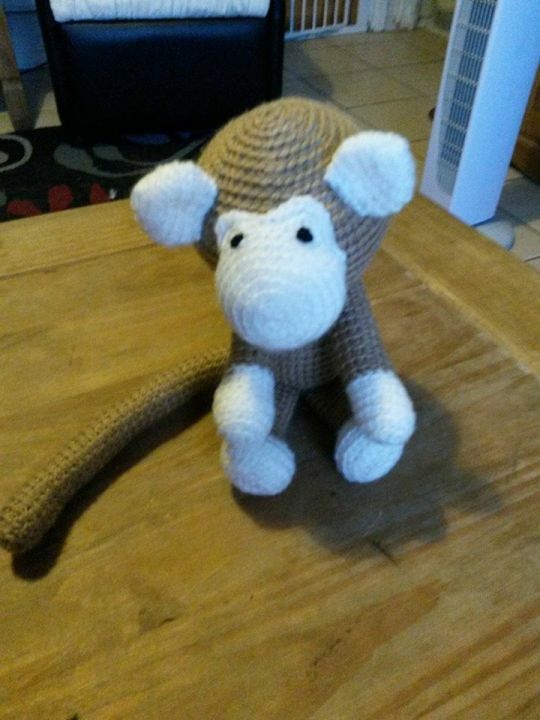 The donkey was my first toy ever made and it’s what got me making for others. I have also made giraffes and bunny rabbits and can’t wait to make other items after easter.